The lab﻿ is up and running! Our lab space on the second floor of Benedum Hall. 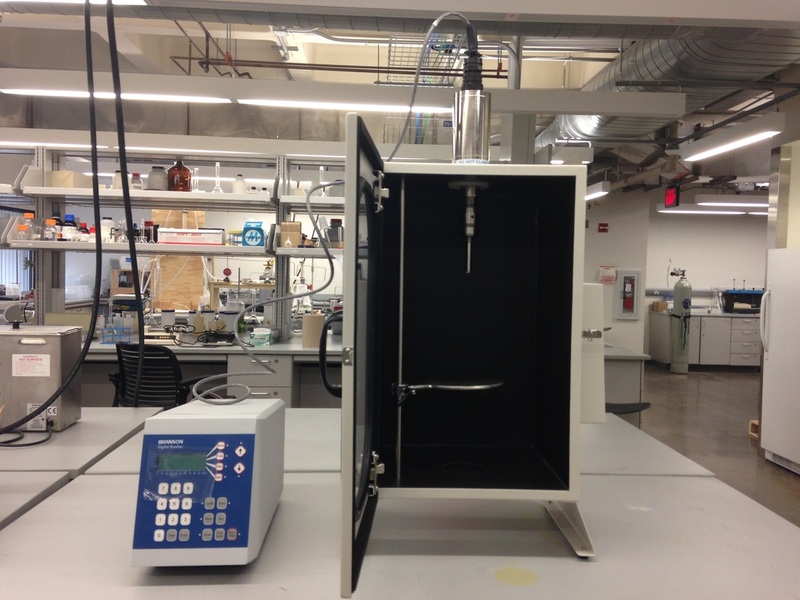 Chemical fume hoods are located in a separate room (positioned along the walls) equipped with sample preparation space. 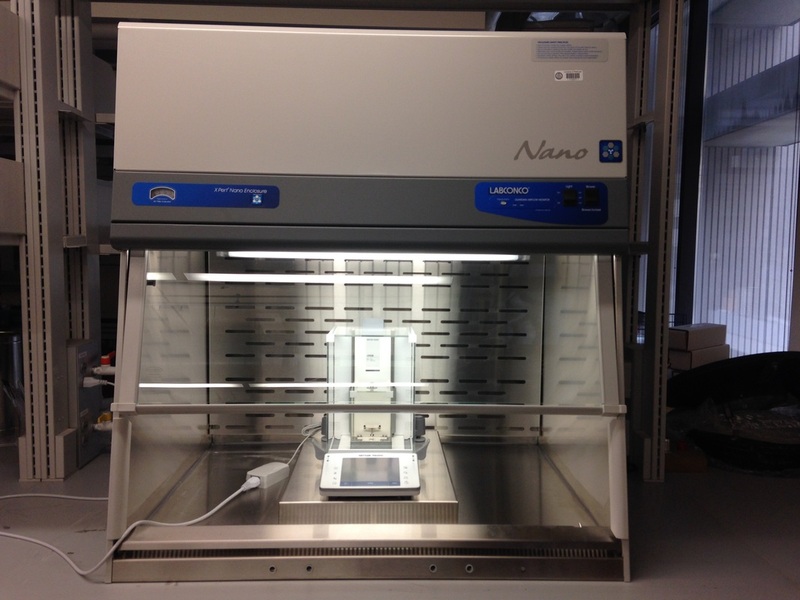 Mettler XPE 26 micro-balance (1 microgram readability) in an XPert Nano powder enclosure. 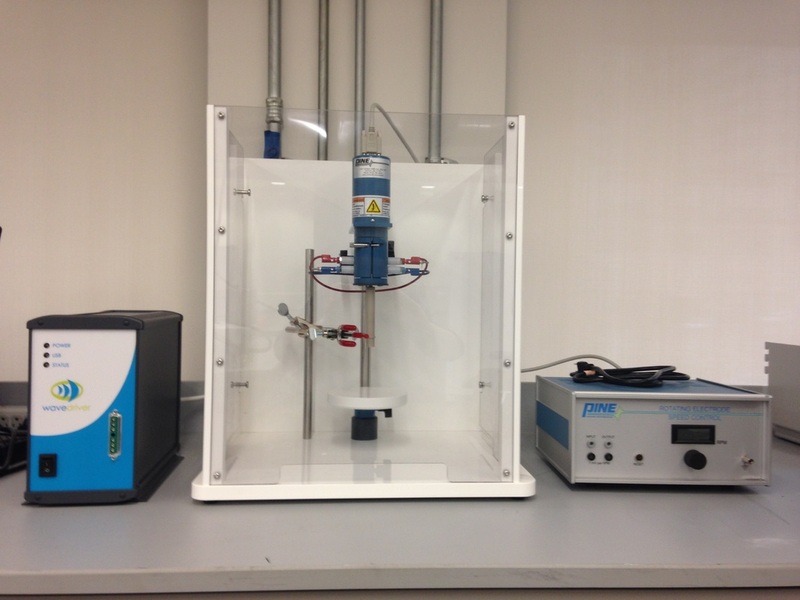 Branson Ultrasonic Sonifier S-450 equipped with two tip options to accommodate large and small sample volumes. PINE WaveDriver 20 equipped with RRDE and RDE capabilities. 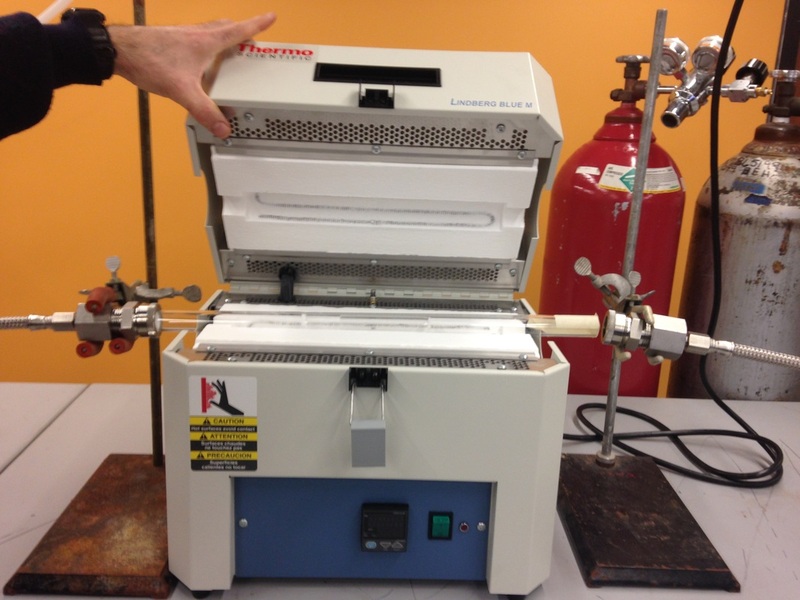 Thermo Scientific Lindberg/Blue M tube furnace with custom made quartz tube. 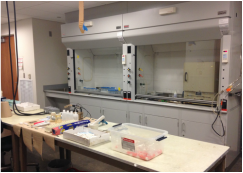 Dr. Gilbertson's biological work is housed on the 7th floor where the CEE department maintains a BL2 certified space and necessary equipment (e.g., laminar flow hoods, autoclave, incubators, UV-vis, centrifuges, fridges and freezers) to carry out this work. Please contact Dr. Gilbertson if you are interested in using any of her equipment and/or collaborating on a project! Dr. Gilbertson publishes research in Environmental Science and Technology. This was a collaborative project between researchers at Yale University and University of Washington. This is also Eva Albalghiti's first publication! 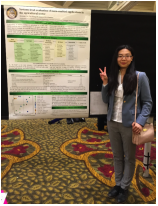 Eva is an environmental engineering undergraduate student at Yale and worked with Dr. Gilbertson to collect data included in the publication. Congrats Eva!